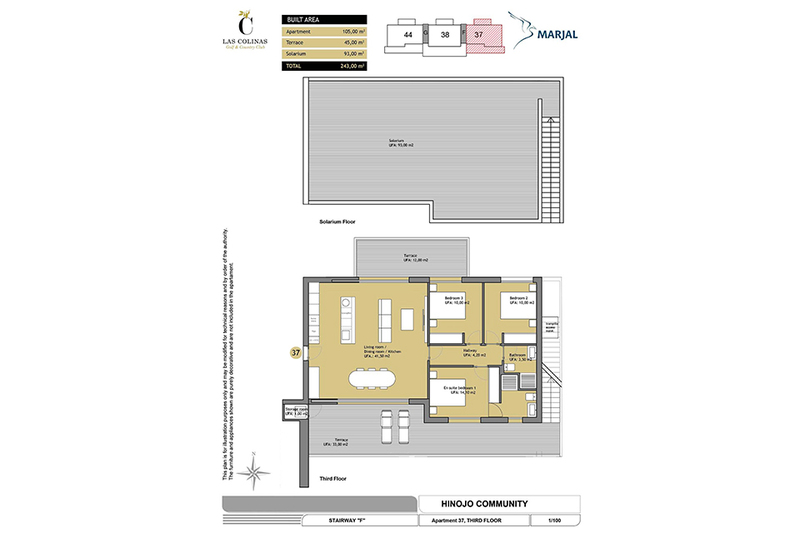 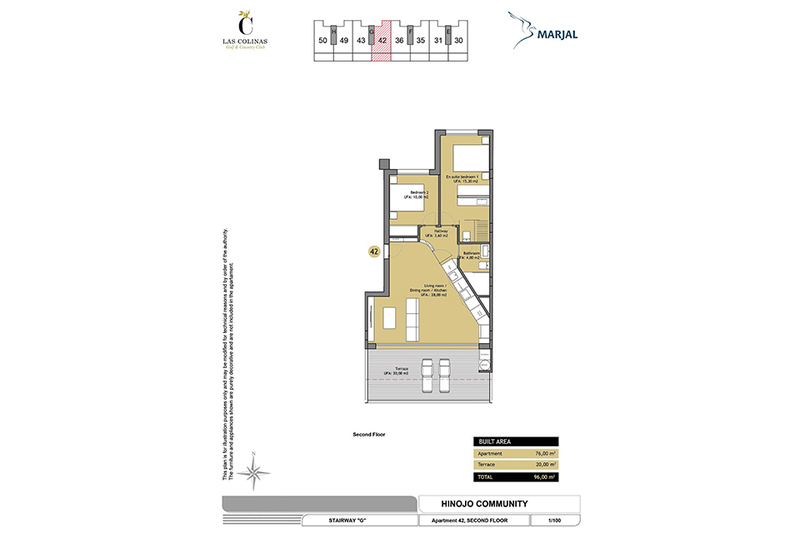 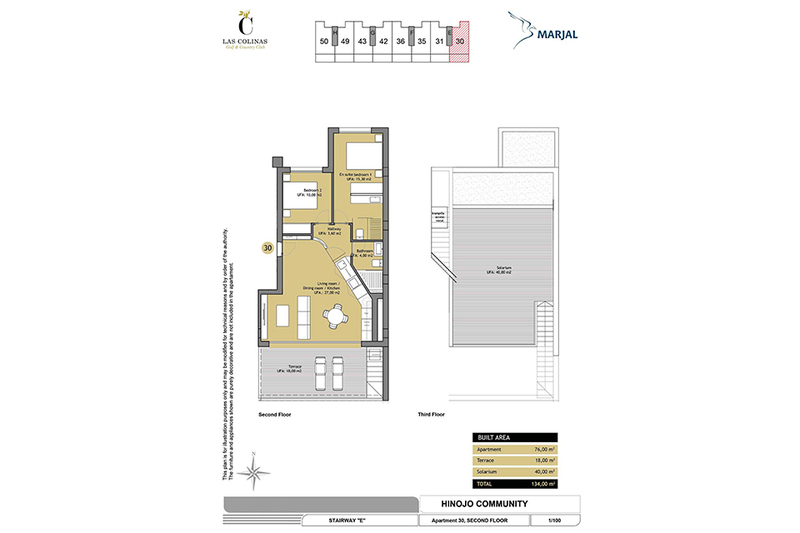 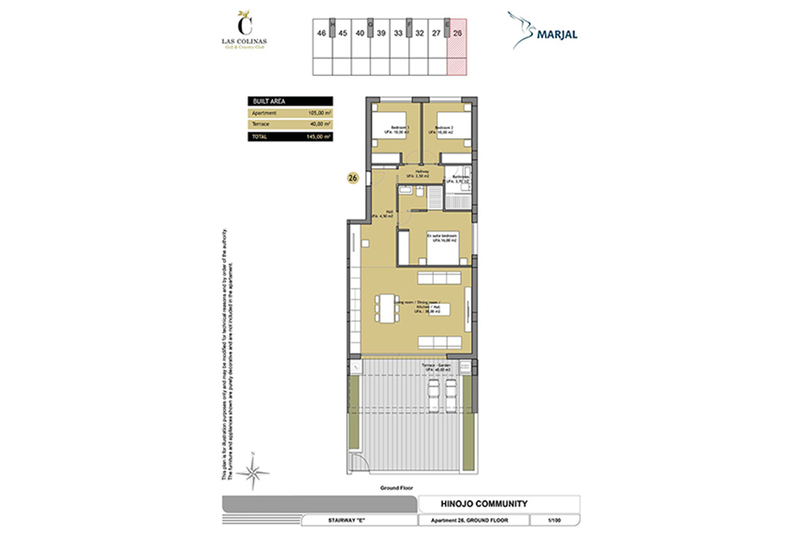 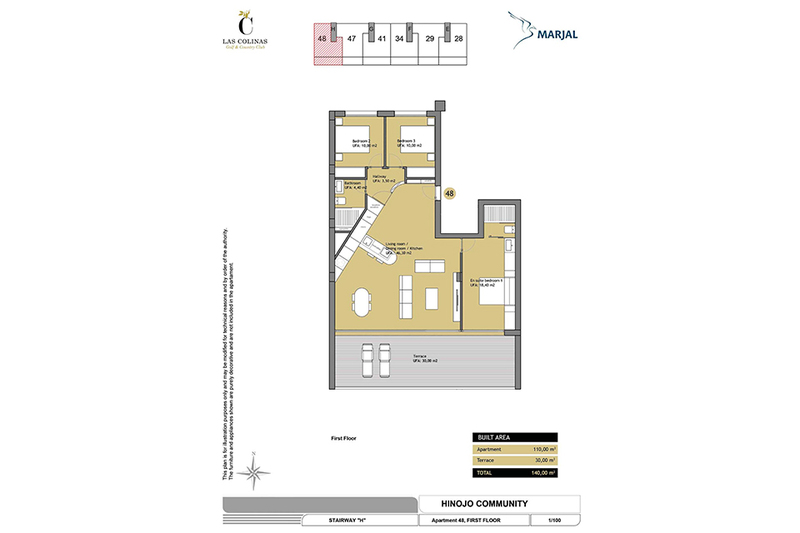 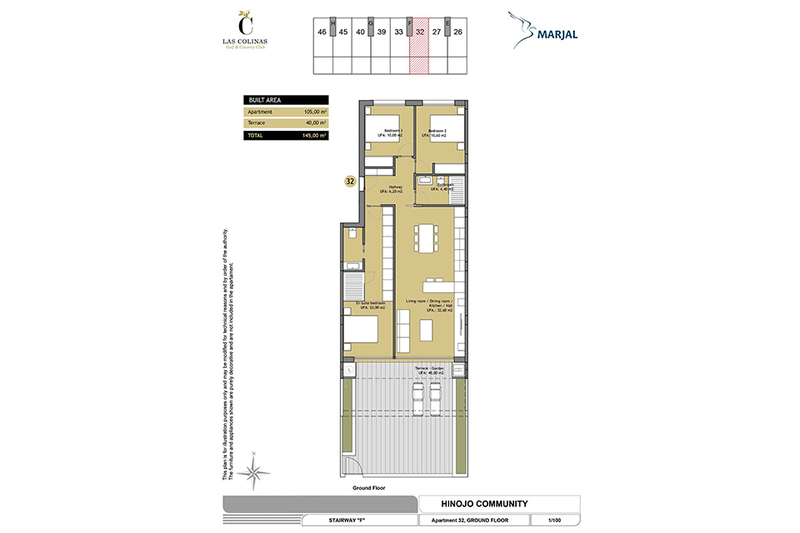 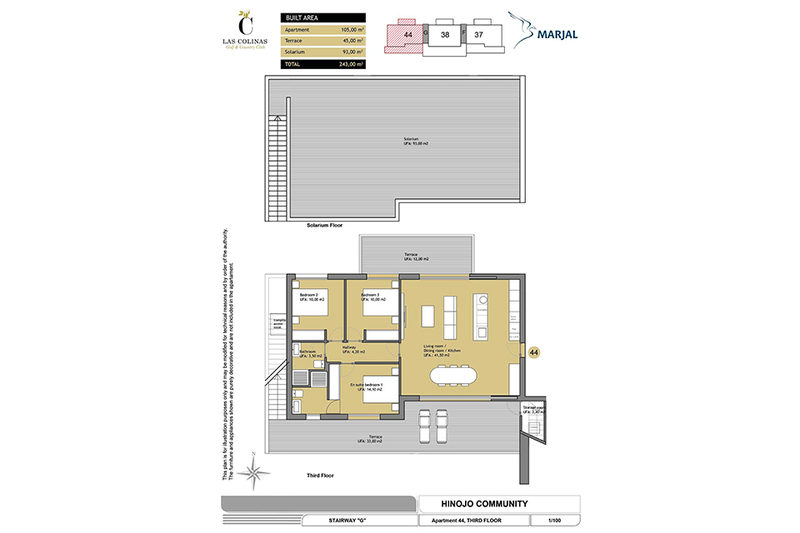 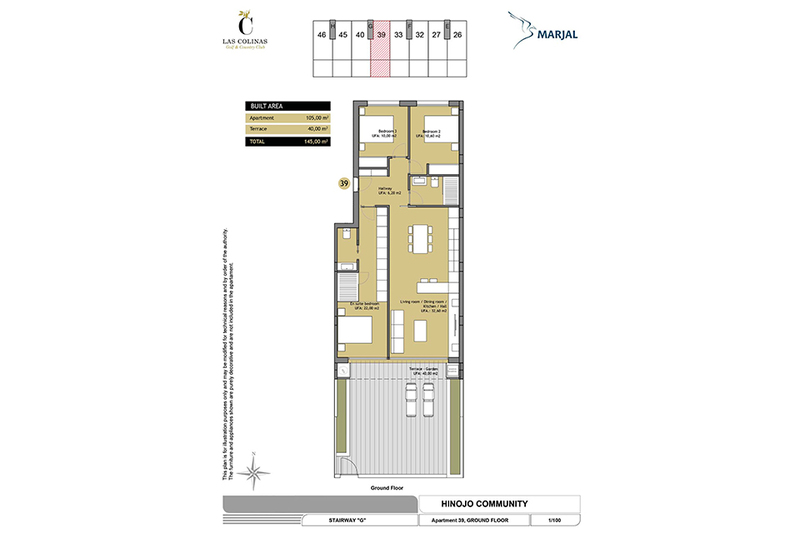 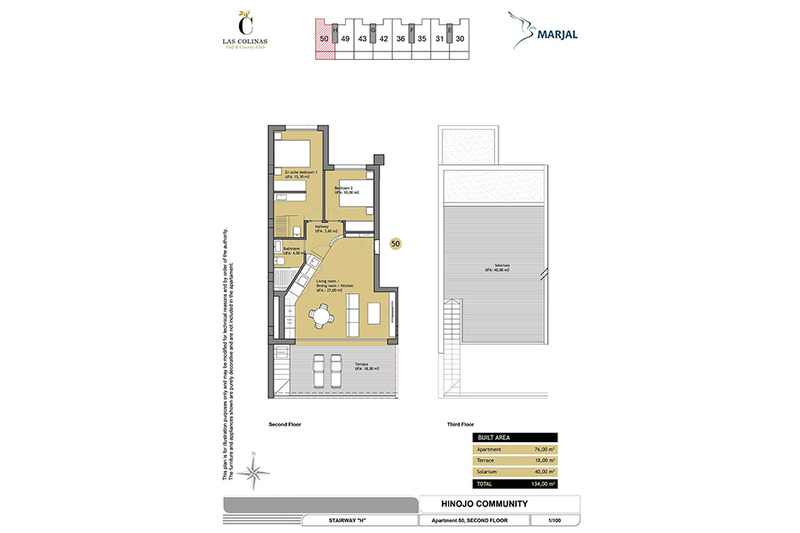 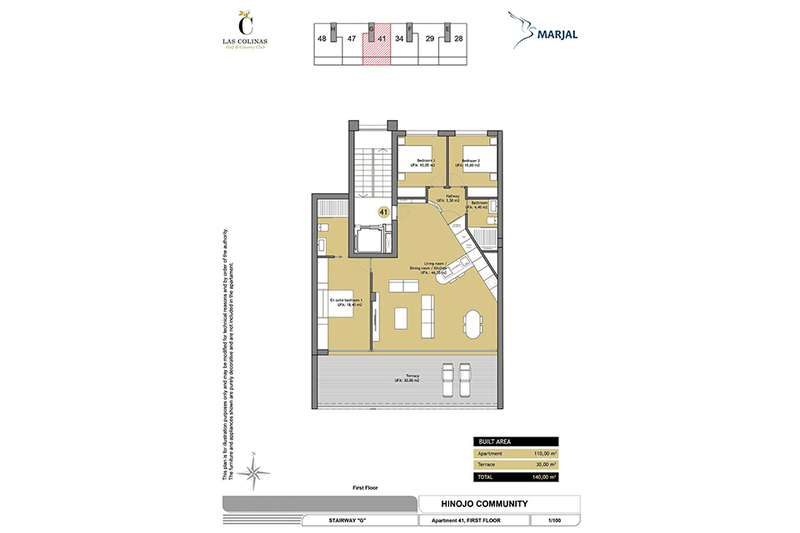 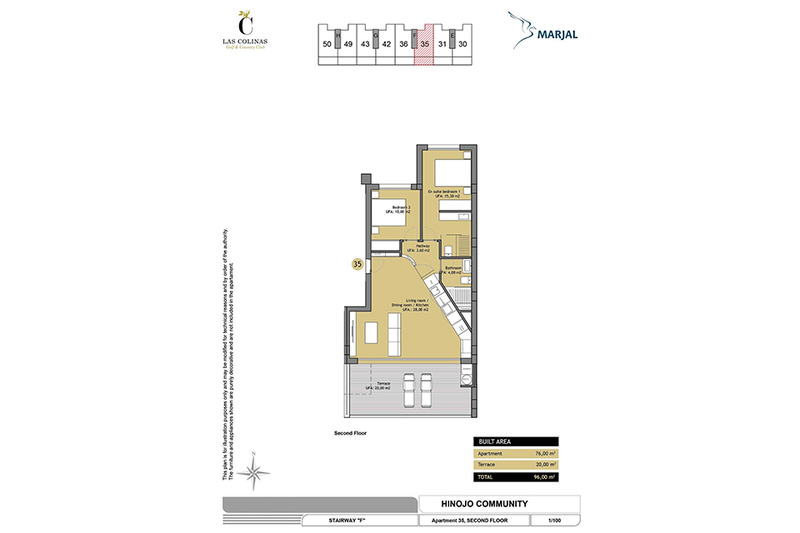 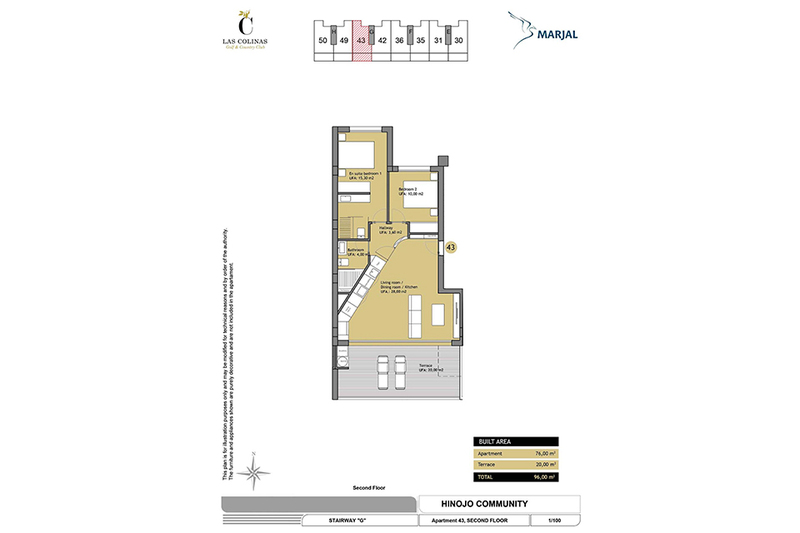 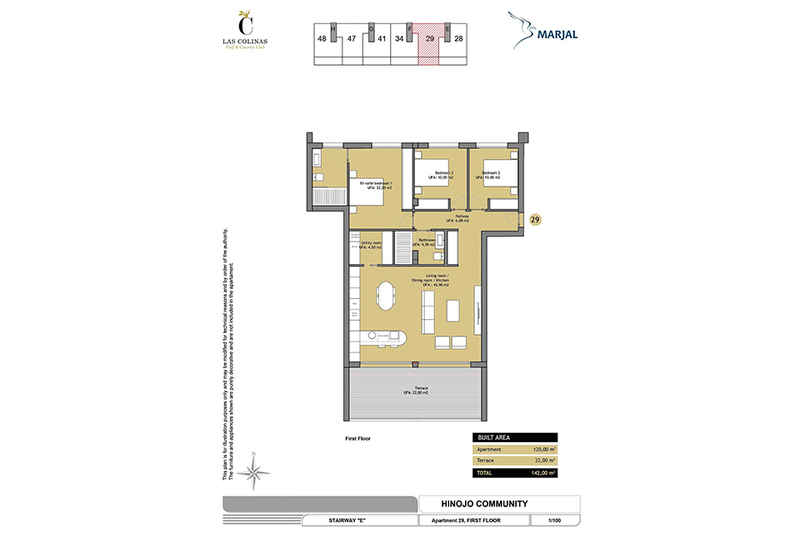 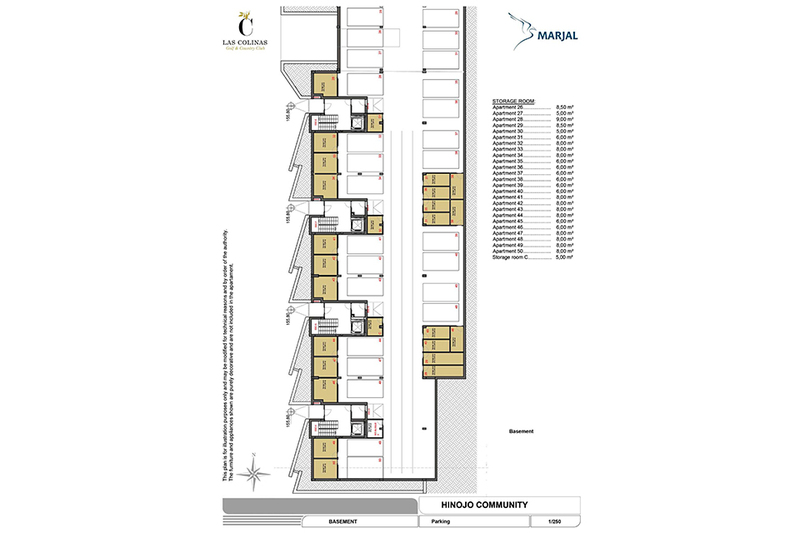 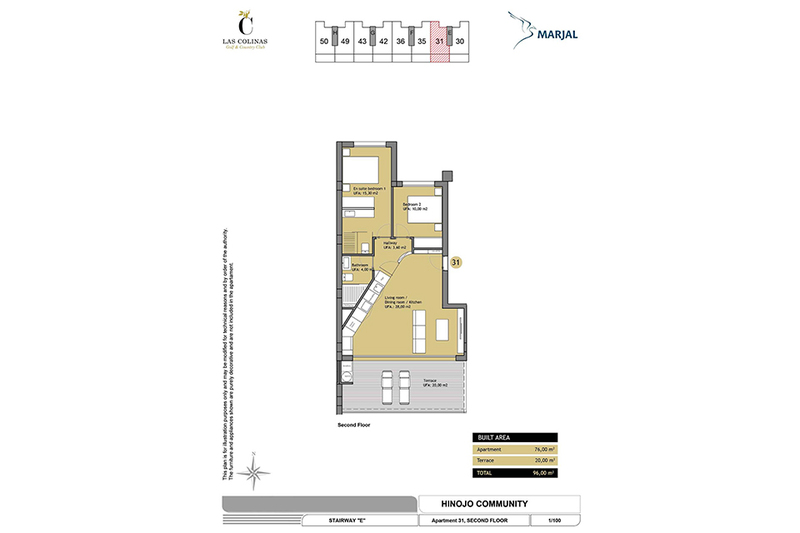 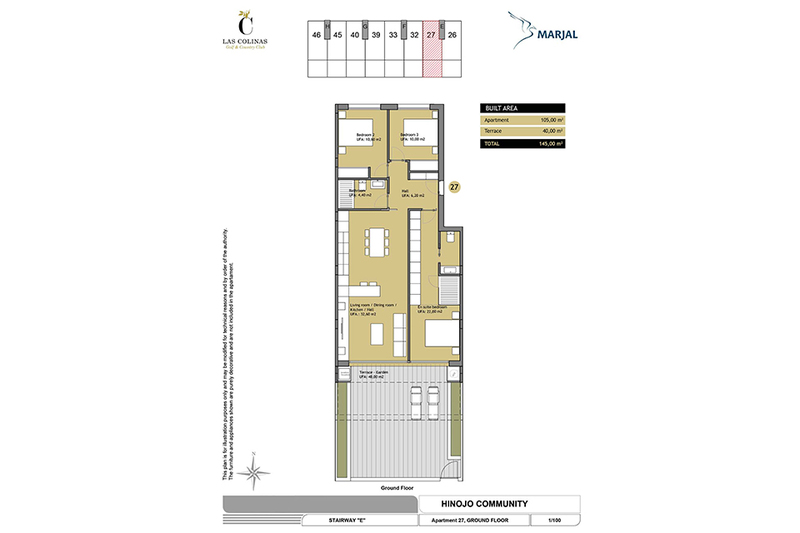 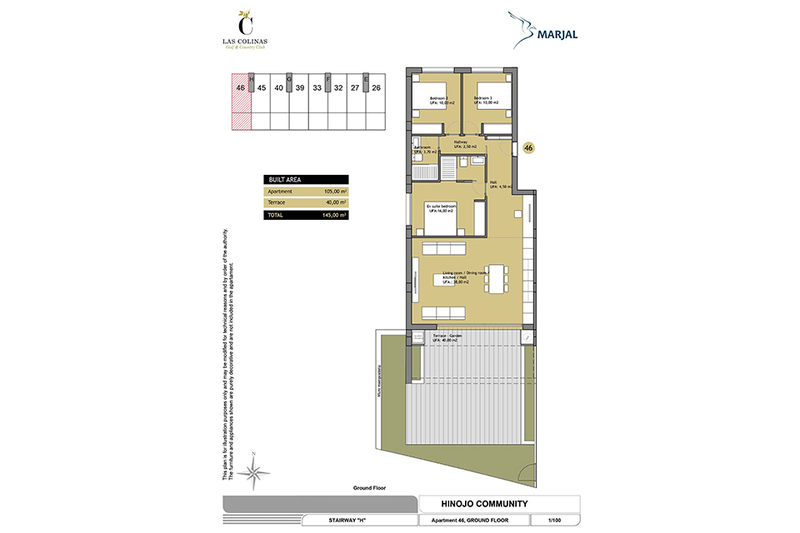 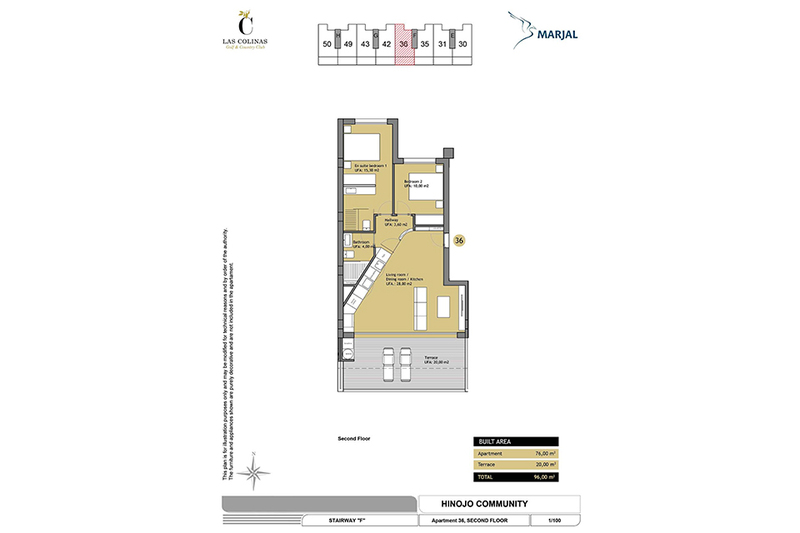 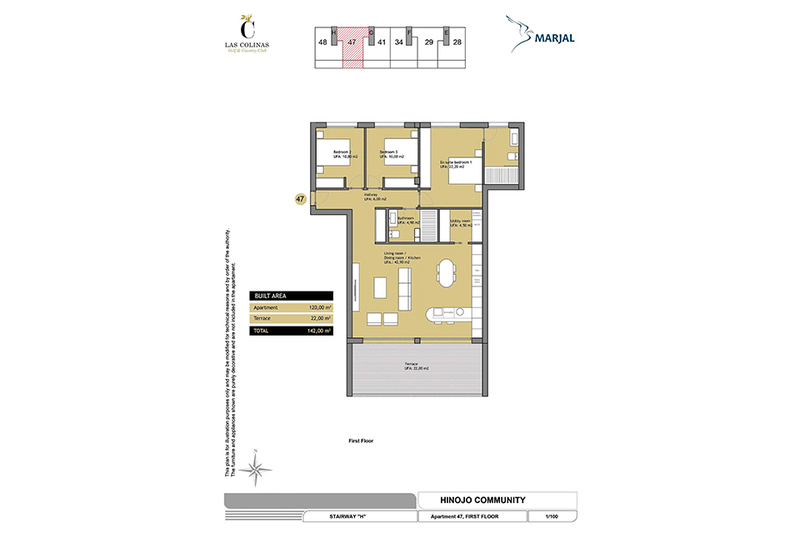 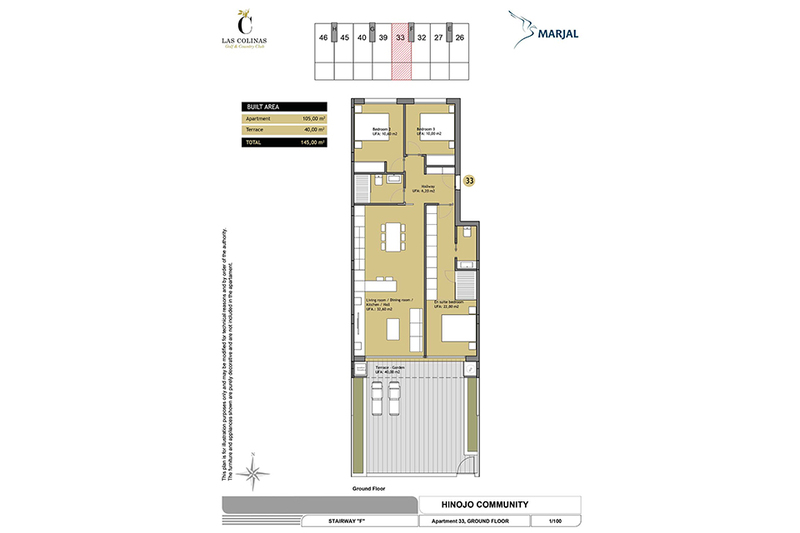 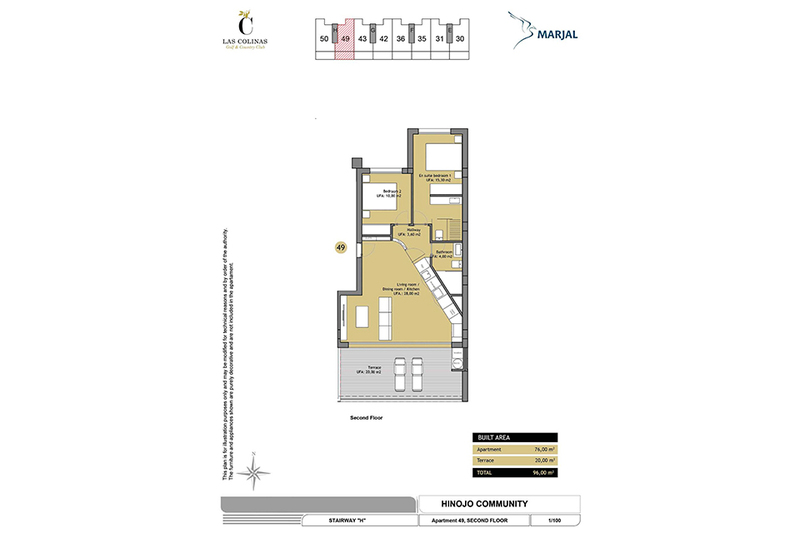 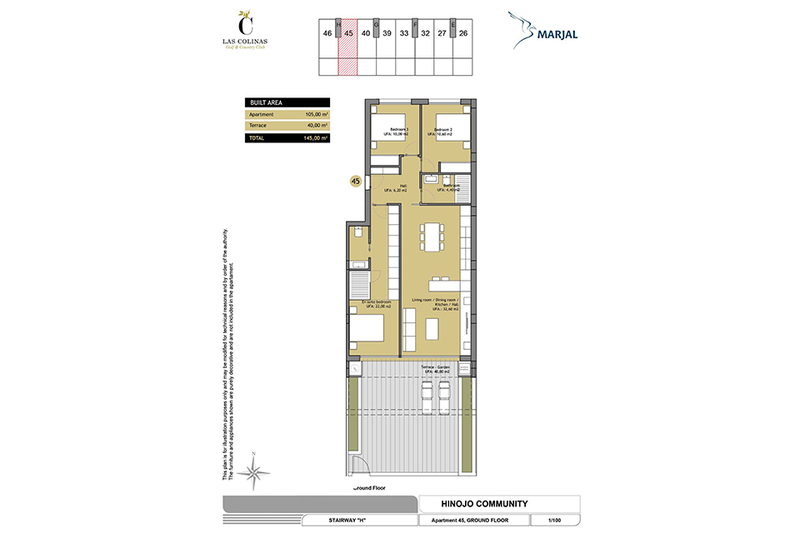 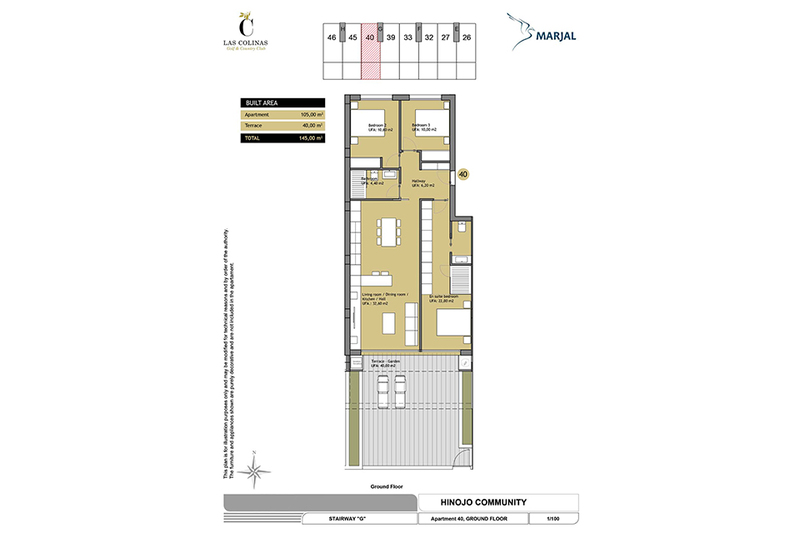 We are pleased to present the new floor plans of ground floor apartments in Hinojo Community Block 2. 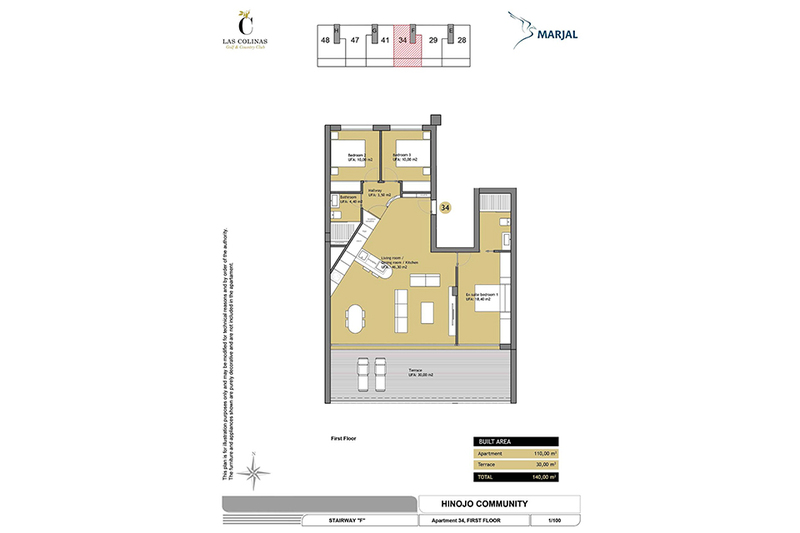 With this new layout in Block 2, the apartments' living room, dining room and kitchen are improved and the corner ground floors enjoy now an additional window in the bedroom. 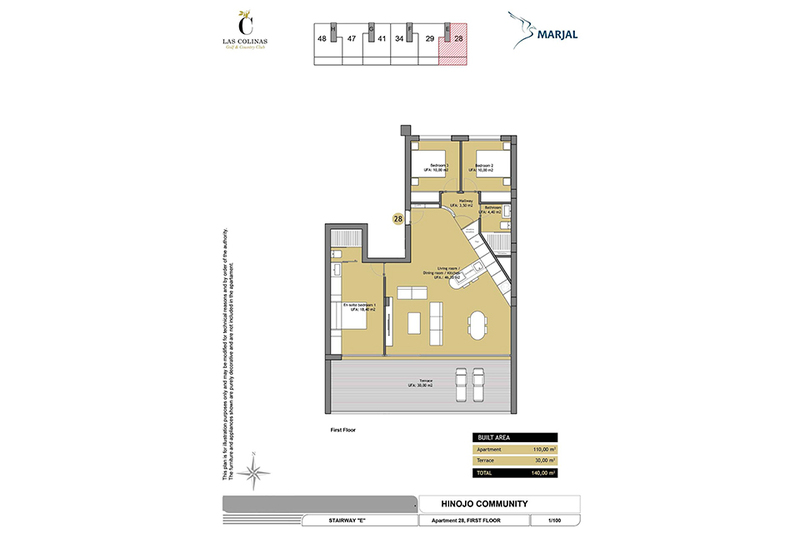 This change in the layout does not affect the apartment total floor area. 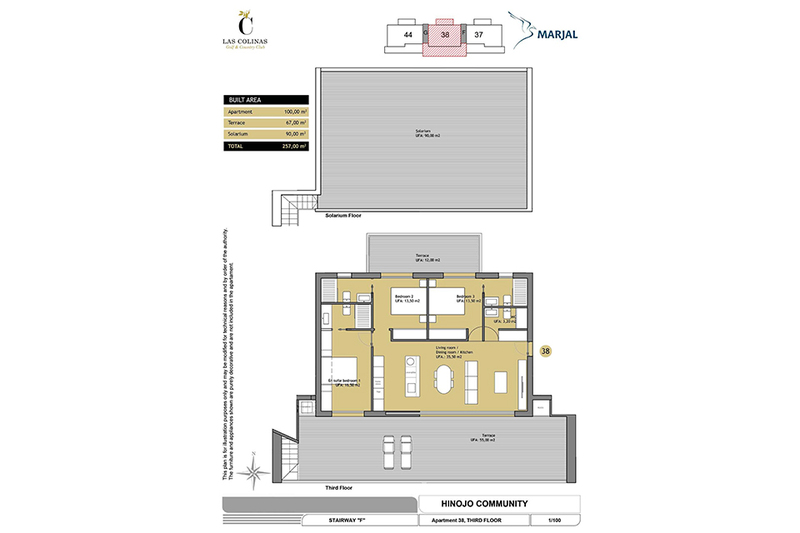 Block 1 ground floors keep their original layout, therefore we can offer our clients two different ground floor apartment types.